An extraordinary bequest from accountant William C. Buttimer is helping U of T’s Mississauga campus complete a major expansion and supporting student awards in engineering and nursing. 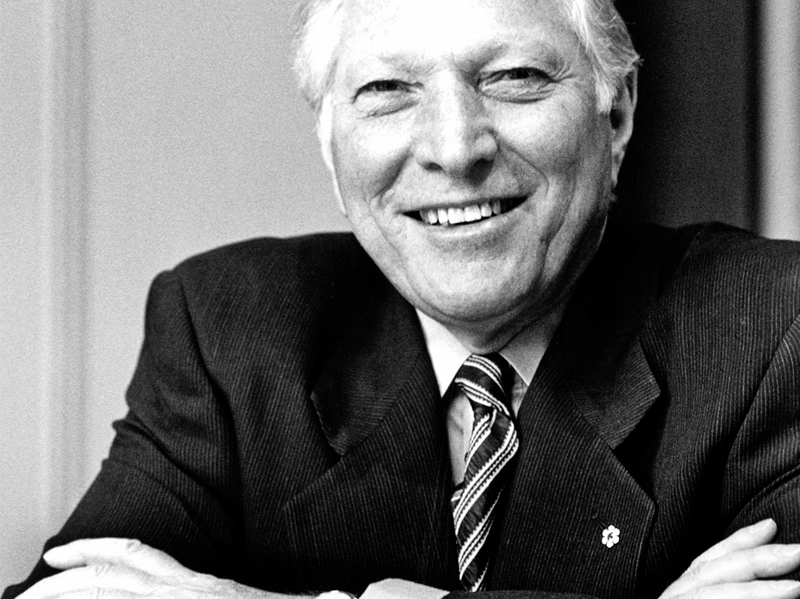 William C. Buttimer, a private individual, has left $1,750,000 to U of T’s Mississauga campus, along with substantial legacies for student awards. The UTM part of the bequest was directed to spending on capital projects, and the University is delighted to put the funds toward its flagship North II project – a new building that will complement the recently-opened Deerfield Hall and serve as a vibrant campus hub for teaching, student support and research in the humanities and social sciences. Demolition of the old structure began in March 2016, and the new 210,000-square-foot, six-storey building is on track for completion in the summer of 2018. Architect Andrew Frontini of Perkins+Will Toronto hopes to achieve LEED Gold status for the sustainable building, which will feature a glazed terracotta exterior to visually transition between adjoining buildings – the earth-toned Erindale Hall residence and the pewter-and-gold Instructional Centre. 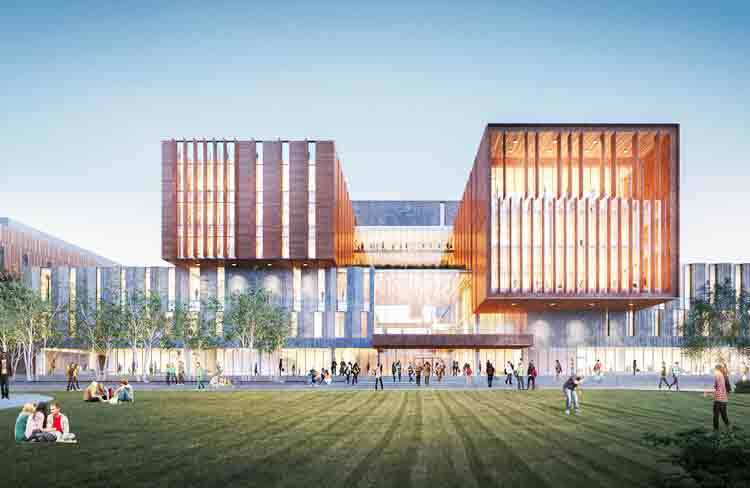 As well as the classrooms, North II will include an event and gathering space, the dynamic Robert Gillespie Academic Skills Centre for student support, and offices for six departments: English and Drama, Philosophy, Historical Studies, Language Studies, Political Science, Sociology.